This is Wales' second win from as many games in the tournament as they stretch their winning streak to 11 matches while this is Italy's 19th consecutive defeat in the Six Nations. 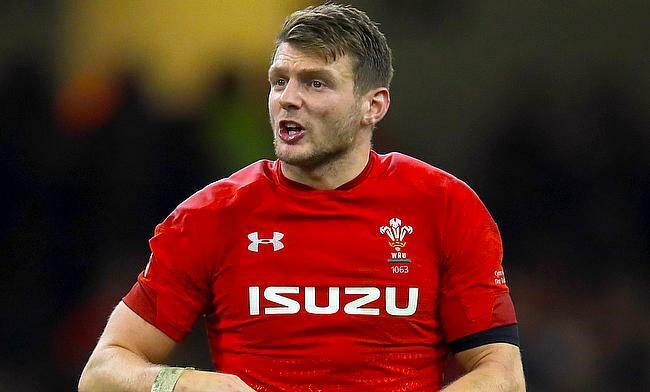 It was all about Wales in the first half hour as they capitalised on the infringements made by Italy with Dan Biggar kicking four penalties to take the scoreline to 0-12. The gap came down further to two points after Allan kicked a 44th minute penalty goal but Warren Gatland's men took control of the game when Liam Williams offloaded to Josh Adams for a 54th minute try and Biggar was spot on with the conversion. The visitors began to step up the ante and by the 64th minute Williams was disallowed a try after a consultation with TMO. Nevertheless, Wales got their second try in the 70th minute when Owen Watkin grabbed a perfect kick from Gareth Anscombe to touchdown before a consolation try from Edoardo Padovani saw Italy reducing their losing margin to 11 points.